Choose an installation method, either an inside mounting (inside the window frame) or outside mounting (outside the window frame). Visit http://www.dswindows.com/window-blinds-measuring-guide/. Roller blinds are one of the most easy to install blinds. You just need a pencil, screw driver, drill and drill bits. For concrete stone, brick or tile, use an appropriate drill, plugs and screws. 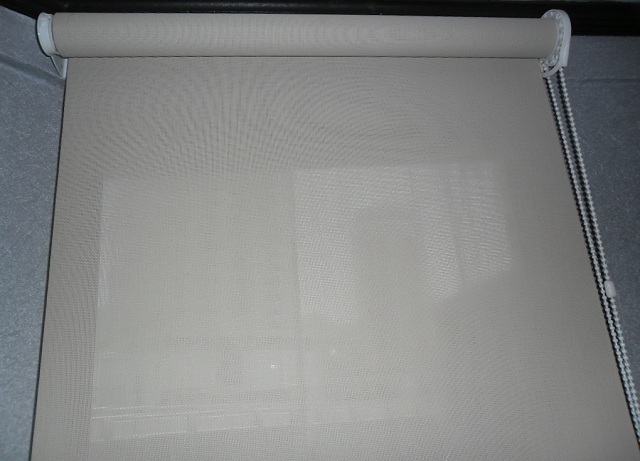 Prepare the roller blinds and check the parts and tools needed before you start installing. Take the first bracket, hold it next to the wall (outside mounting) or inside window frame (inside mounting) and mark the screw holes. Take your drill and make holes for the screws you will use to attach the bracket. Make sure to secure the mounting bracket on both sides of the window once it is already installed. After installing the mounting brackets and checking the level if they are straight, you can now attach the roller blinds on it. Take the blind’s top rail and carefully slide it into the mounting brackets. Don’t force the blinds into the brackets, but make sure that they are pushed all the way in and they are quiet secure. Accurate size of roller blinds is necessary. 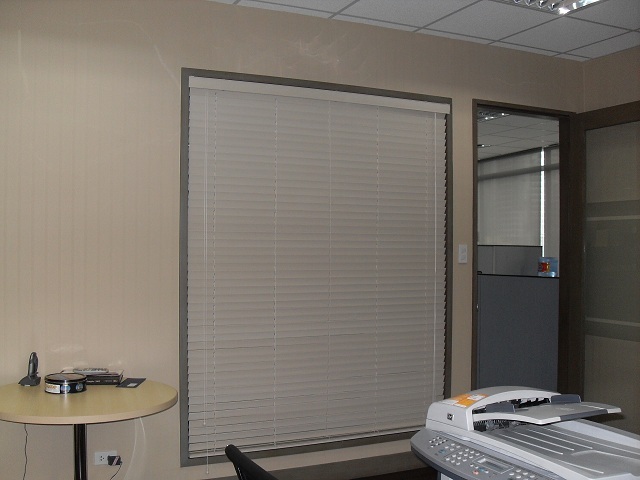 If you can’t find the size of your preferred blinds in blinds stores, you can usually have customized roller blinds at DS Windows and Walls Interior Supply. 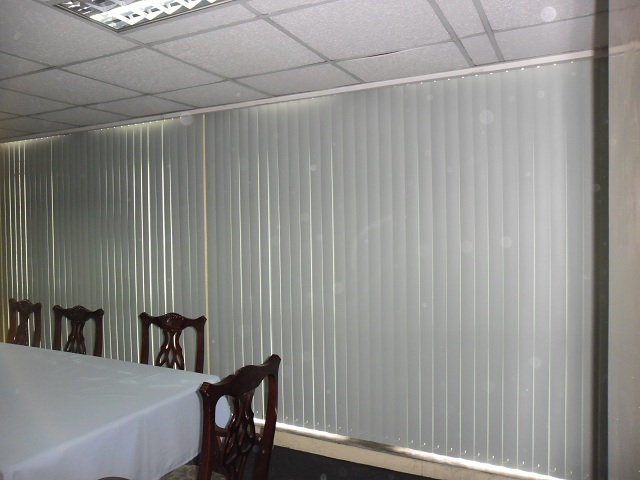 We offer custom-made blinds based on your prepared size while you wait for just four to five working days. We offer FREE estimate if the area is within Metro Manila and reimburse the fare to the client if outside Metro Manila. For more information regarding our products and services, visit DS Windows and Walls at 4th level Waltermart, Makati City and 3rd level Robinsons Metro East, Pasig City. You can also reach us via email at inquiry@dswindows.com or call us at (02) 403-3262 / (02) 893 1373 / 0916-311-3909.